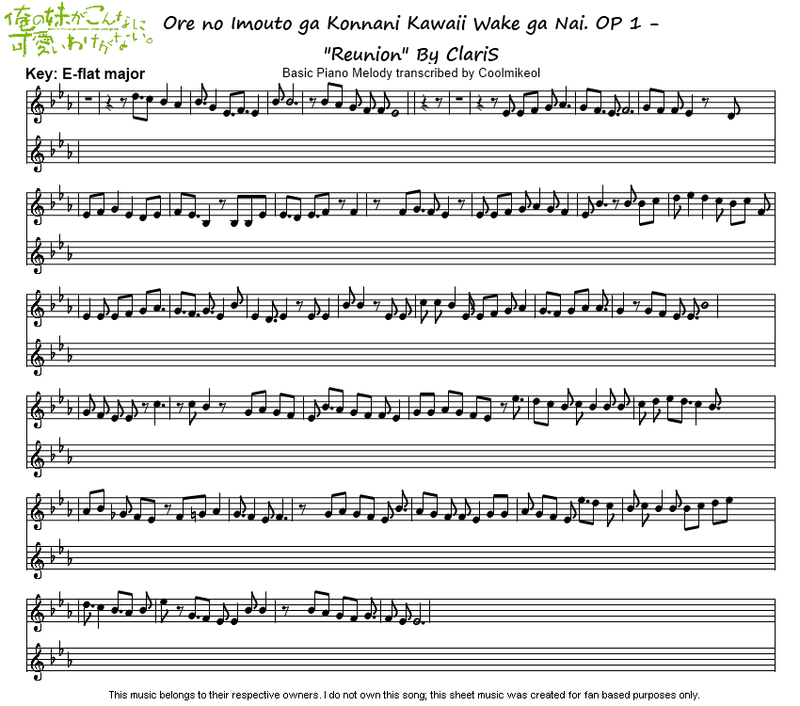 Piano Melodies Series | Topic "Otaku"
A couple of years ago, I just started to get into Japanese pop culture with the series Negima. I happened to have a keyboard around and so I just started playing with it. Since I had heard Happy Material (Negima! first series OP) a bunch of times, I tried to play it from memory. 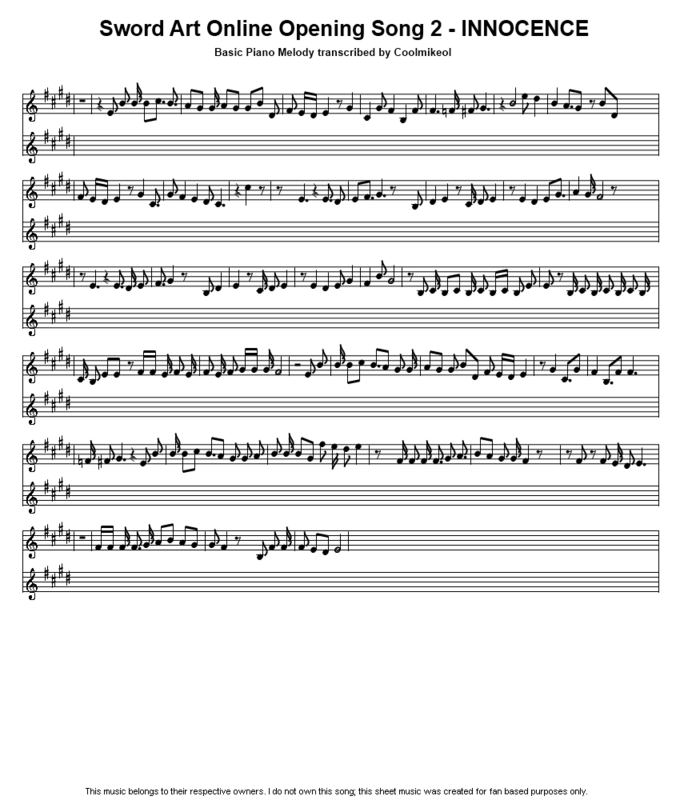 Surprisingly, it was quite easy for me to play the basic melody of the song, and it was fun for me too. 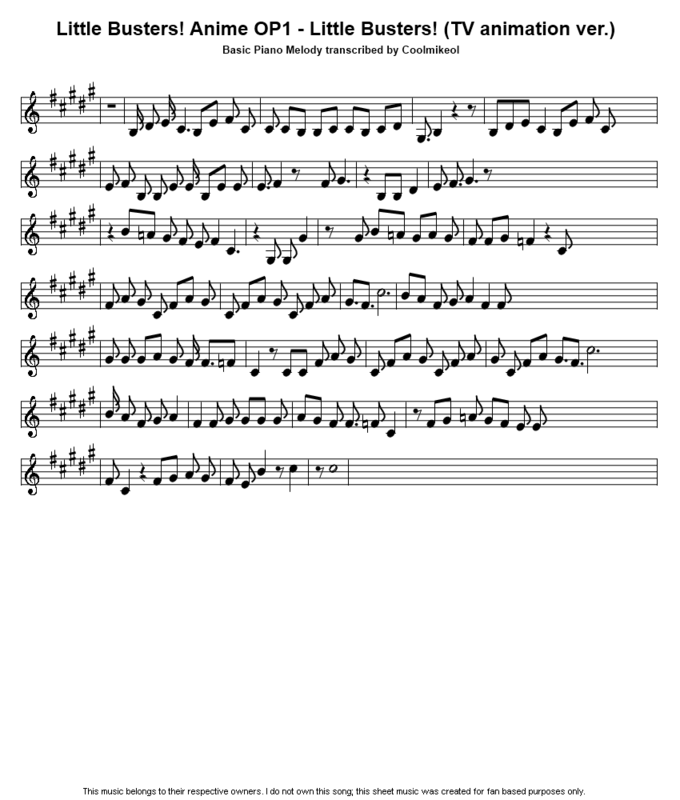 That’s when I decided to make a video of it on a whim as my first piano video (see below). 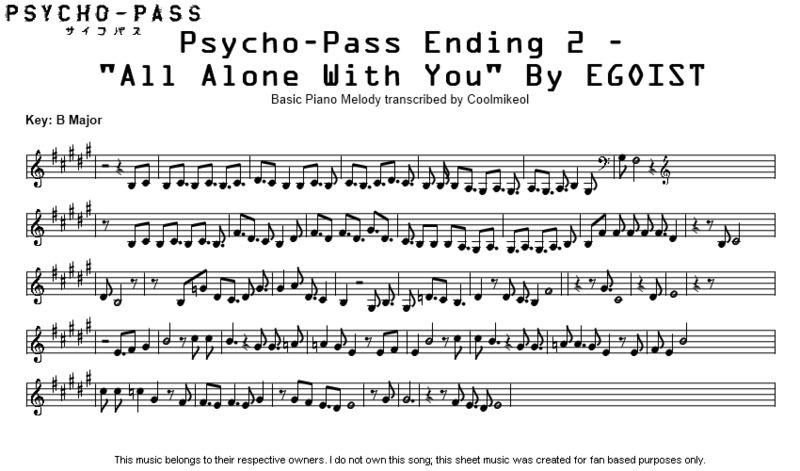 Last year I took a basic piano class which I wanted to take for a requirement class needed for GE in college. 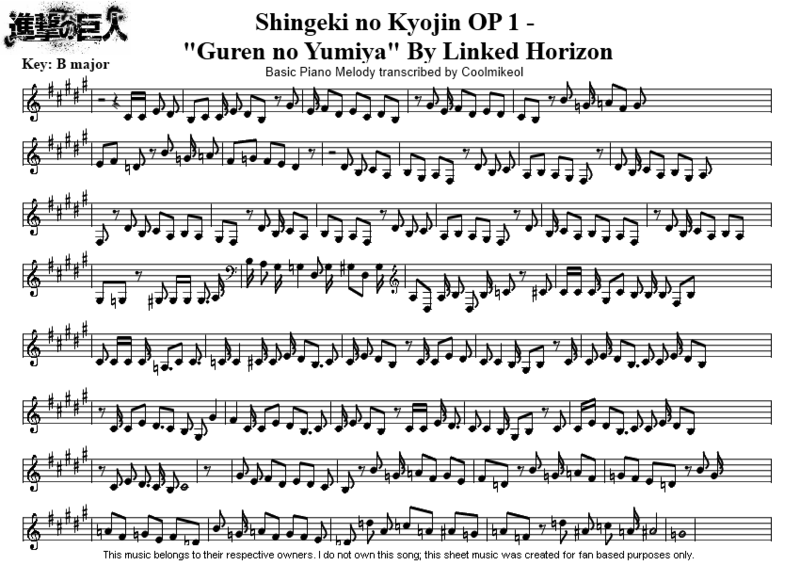 While practicing for tests and finals in the class, I started playing anime songs from memory from just listening from them, no sheet music for me. 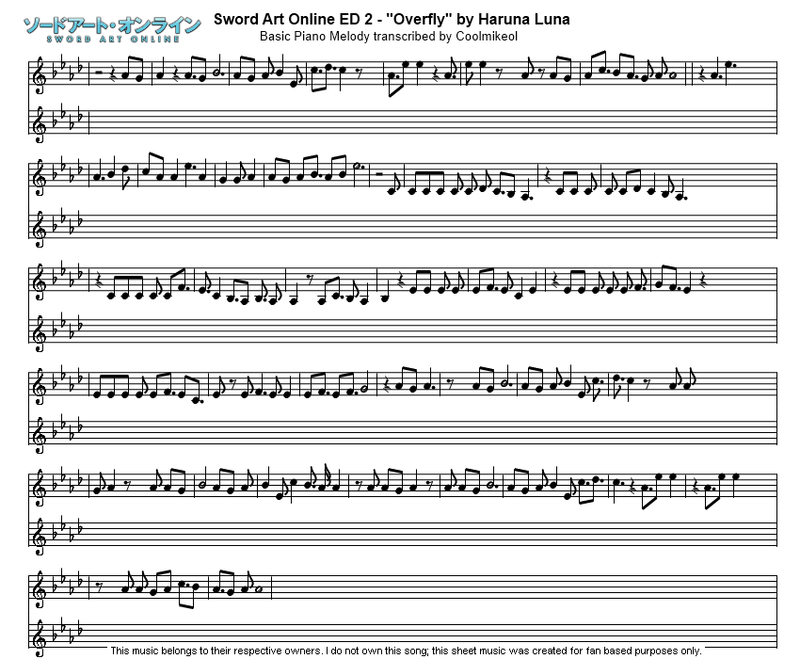 I enjoyed playing what I could of my favorite tunes from the various animes I watched. At the time my Negima! 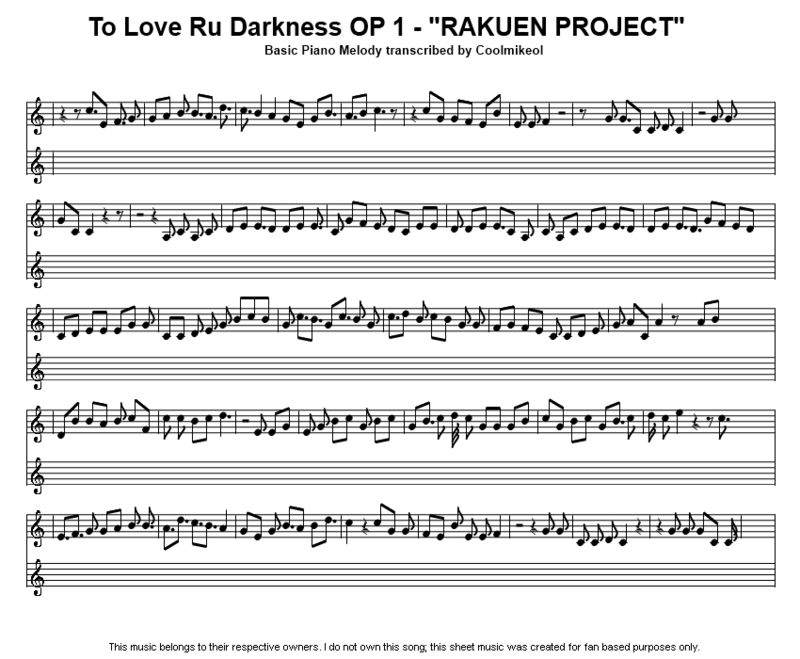 Piano video was doing well in terms of views, so I decided to start doing a series of videos I called my Piano Melodies Series which were just basic melodies of music, mostly from animes and video games. 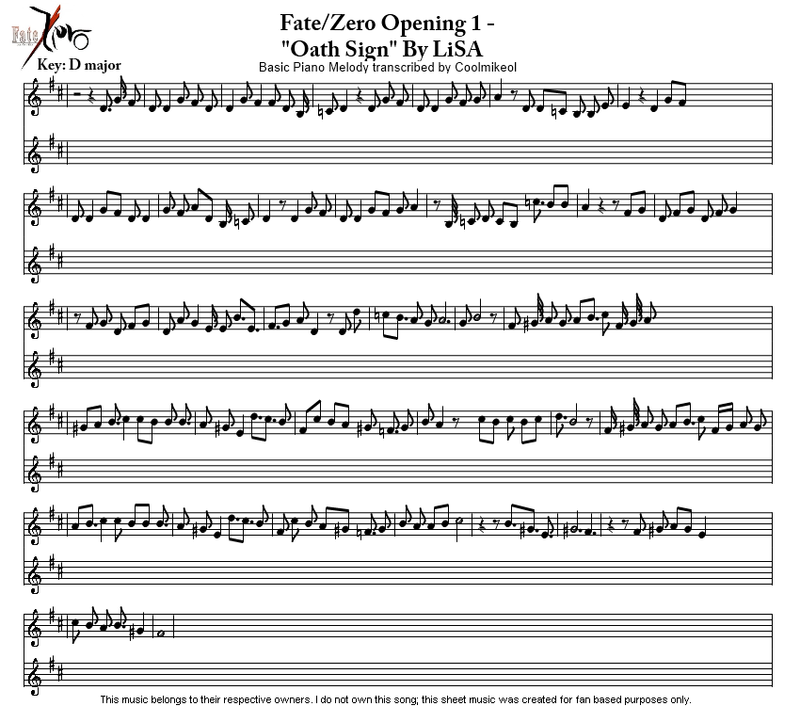 As time goes on and I find more music I want to try doing for the series, I will expand to also do some other types of music as well. Check out all my PMS videos I have done so far in my Piano Melodies Series YouTube playlist. 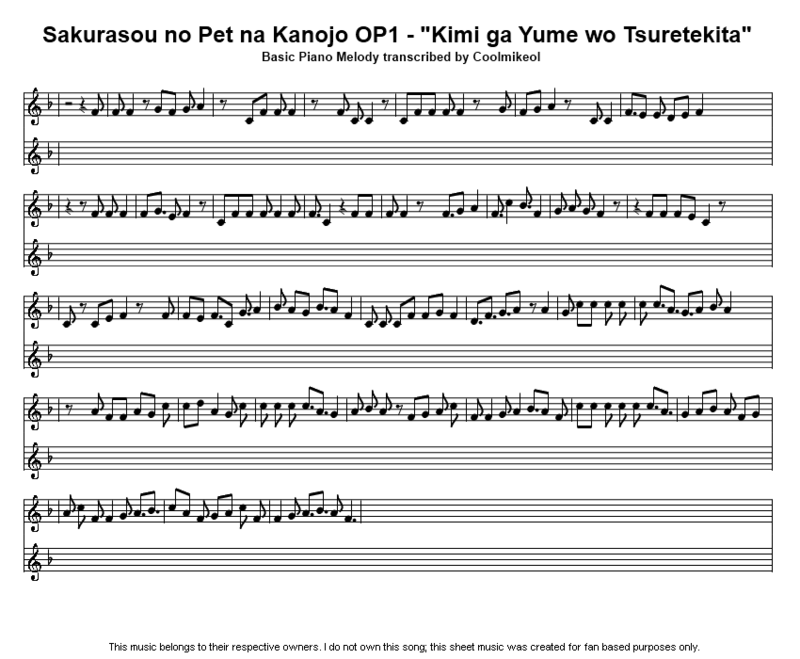 I have many more planned videos in store for my Piano Melody Series. I also take suggestions from my readers/viewers for my PMS videos. If you have a suggestion for something for me to play for my PMS videos, send me a message here or at My YouTube Channel. 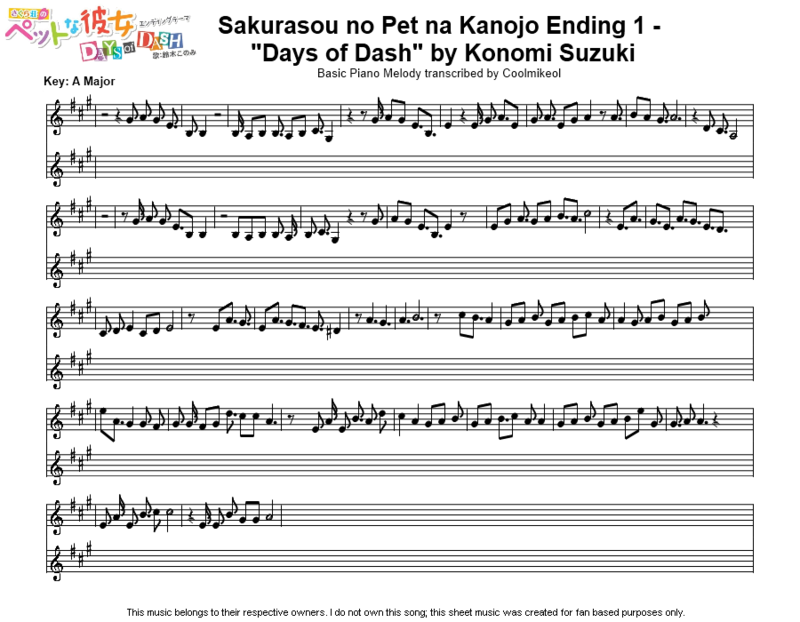 A year ago my favorite anime ended , I want more of it so badly , I somehow decided to learn the opening song of the anime “Hayate no gotoku” . 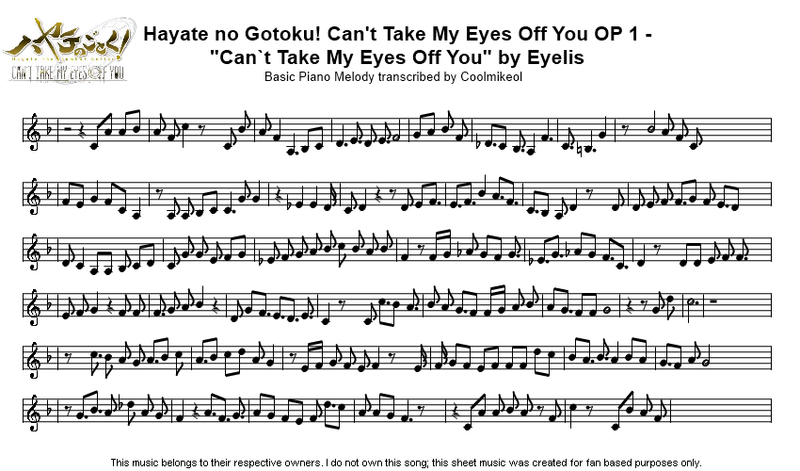 But I had zero experience with the piano and I found coolmikeol’s Hayate no gotoku melody series and gave it a try . 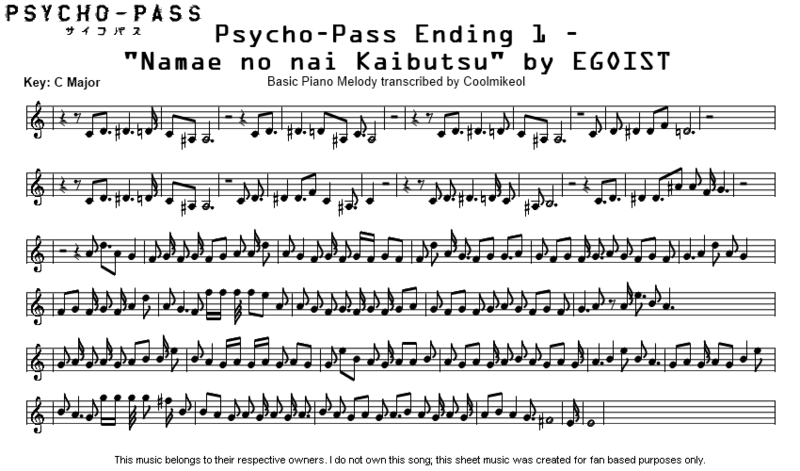 I was really happy when I learned the song but I wasn’t contented and saw amazing pianists on youtube that transcribes anime op/ed too. 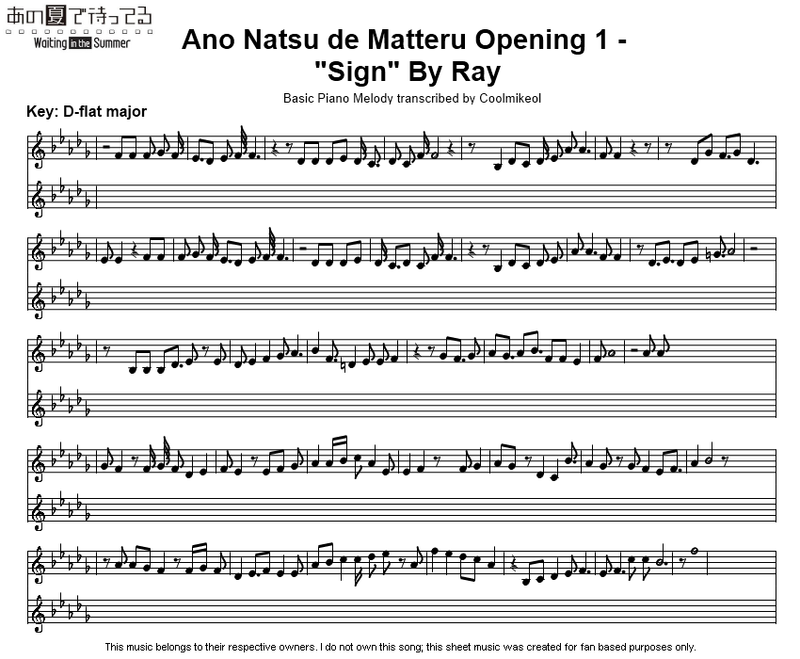 But when i saw them play , my mind said that I can’t play this, It’s too complicated for me. 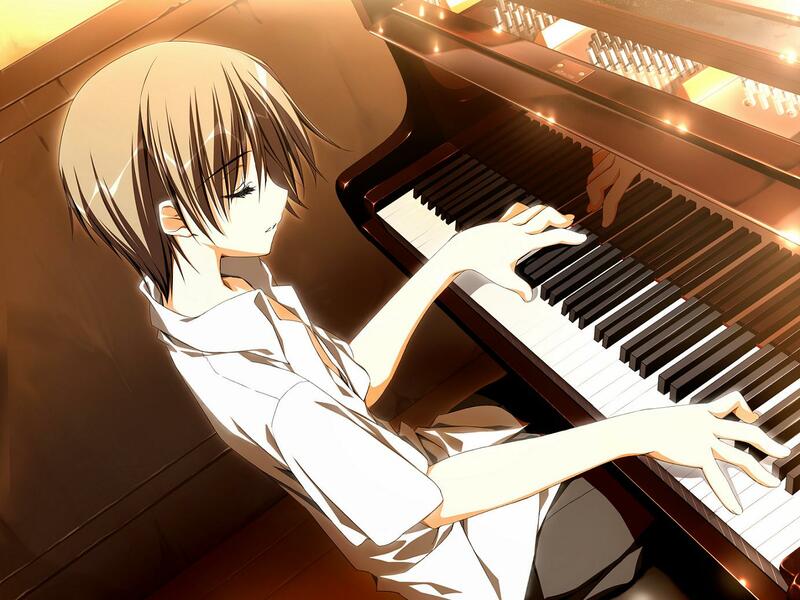 But my heart never gave up ,My love for anime became the fuel for my passion of playing the piano. 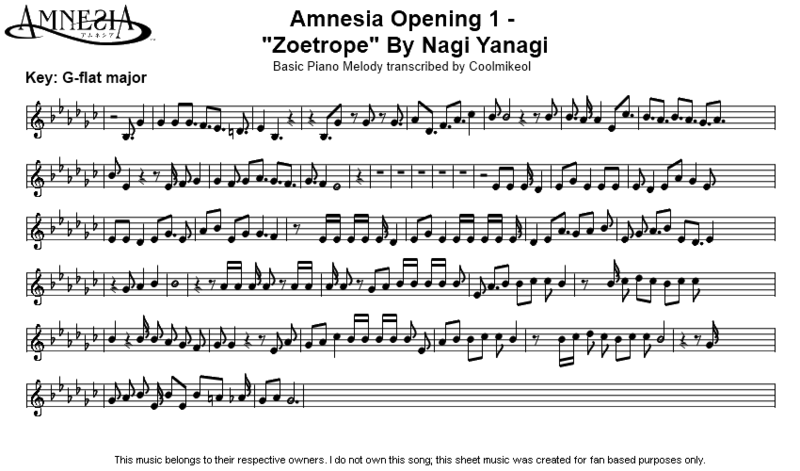 So I decided to have a self study in the piano and a year later I’m already great at it and I’ve been playing anime transcriptions made by Animenzz , Tehister and Leekaiwei .Even though I only use Midi files to learn the songs I couldn’t have made this progress If I hadn’t found the Hayate no Gotoku melody series of coolmikeol. 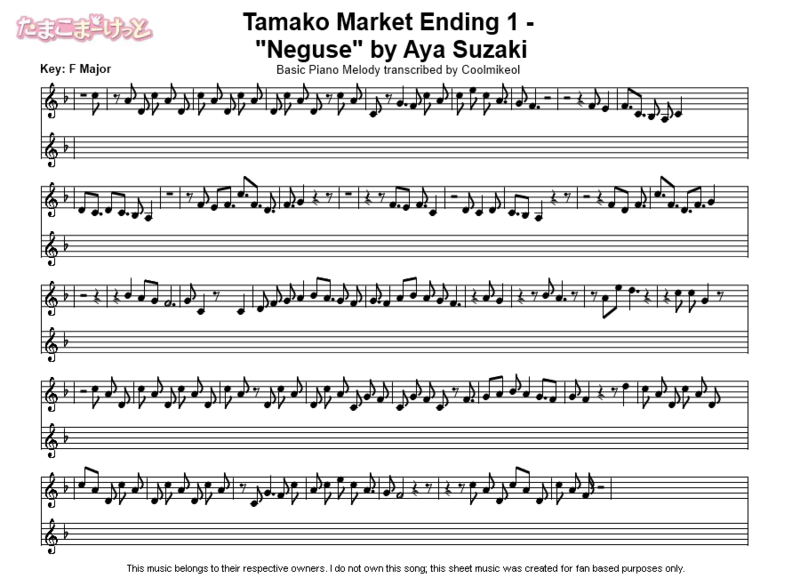 Thanks for making the piano melody series! Thank you for your very kind message! This kind of feedback from fans of my Piano Melodies Series really makes doing piano videos worthwhile. 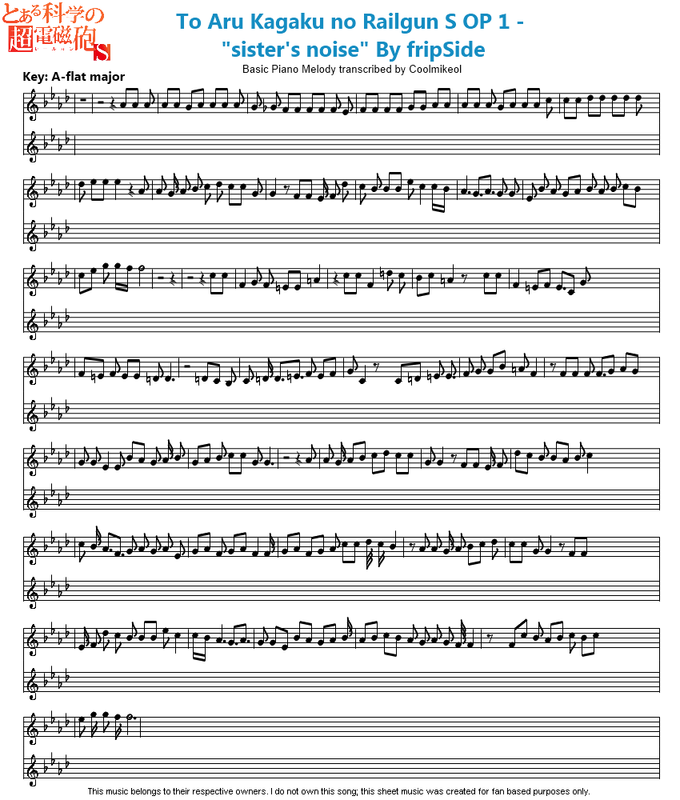 I know I’m not the best at what I do, but I do it for people like you as I am not the best at playing piano, but enjoy playing along with melodies of songs. I will keep doing my PMS for as long as I have ideas for them to do. 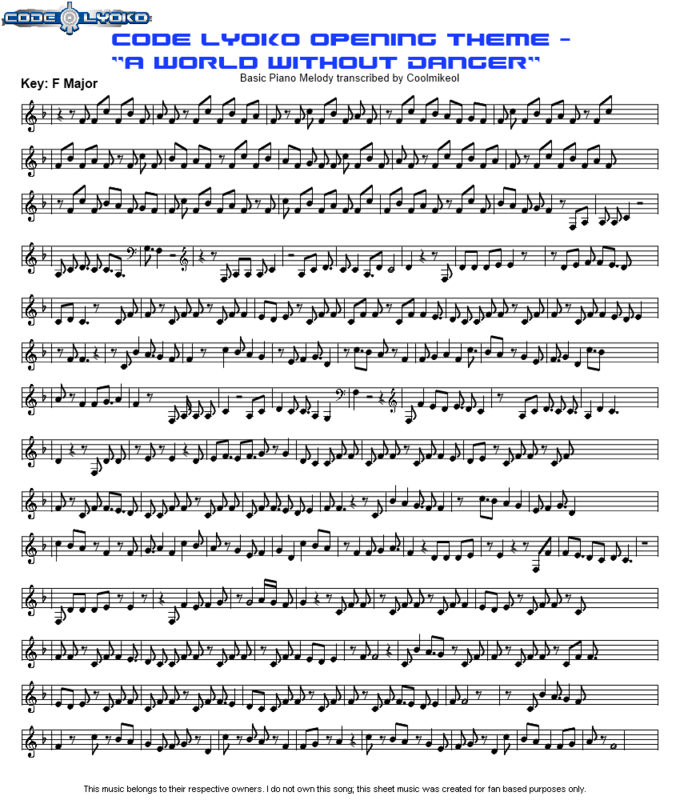 I also want to mention this as I have before recently: For the longest time, viewers of my PMS videos have always wanted sheet music for the melodies that I play. I may finally be able to do that quite soon, so look forward to it. I really appreciate that I have people who find my PMS video helpful and I hope to inspire more people like you. Muchas gracias po rel video http://www.youtube.com/watch?v=X58AwwopF18 crossing field – piano . Me puedes pasar por favor solo las notas sin parituras por favor mi facebook http://www.facebook.com/jaaa161/ y mi hotmail : jaaa161@hotmail.com . Me ayudarias muchos con las notas . Thank you very much. Please look forward to more piano videos in the future! Sei veramente molto bravo…mi piace come suoni il piano. E stupendo 🙂 sei molto bravo…trovo il tuo video stupendo…continua e non smettere mai!